I can't believe I'm up to 39 followers!! This means I get to add another stitchy item to the giveaway loot! 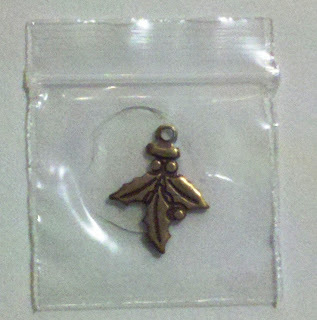 It comes with this cute little charm for the bow on the wreath! If you haven't entered my giveaway yet, there is still time! Click here to enter!! I've added a growing list of names at the bottom of my giveaway post, of everyone that has entered. This way I can use a random number generator to pick the winner. Please check the names and make sure you're on there! Coral - Didn't get much more done on this one this week. This will be my focus over the weekend. My eyes are still adjusting to the 22 count, but I'm really enjoying it! Unfortunately, I started coming down with a virus a few days ago, so I plan to spend my weekend getting better. 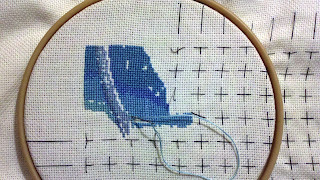 What better way to recuperate than to stitch!! I'm hoping my next updates show a bunch of progress! Wishing all my fellow stitchers a WONDERFUL weekend! Lesli, Great idea to put everyone's names on the bottom of your initial Giveaway post. A clever idea that I might steal next time I have a giveaway. I must check out the HAED SAL for 2012 but do I dare even look at their website???? lol! I'm excited about the HAED SAL too! I've put my name down for Forbidden Doorway. I love Angel of Hope. Gorgeous colours. The HAED you have chosen for your SAL is gorgeous and Angel of Hope is looking so lovely. You do some truly beautiful stitching Lesli, I wish I had the patience to stitch such large and detailed designs. Your giveaway is very exciting, I look forward to hearing who the final winner is! Best wishes and happy stitching to you. Just wanna say hi. Found you through another blog. Your stitching is beautiful. 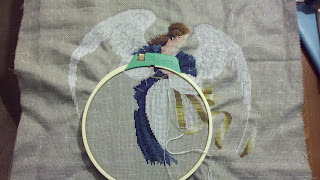 I've stitched Angel of Hope before as well and that's quite a lovely design. Hello. I had to come check out your blog. 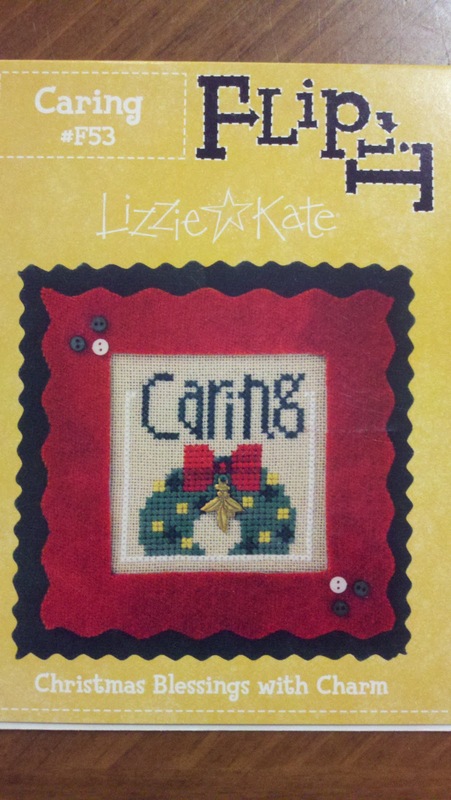 A whole bunch of my fellow stitching friends keep mentioning you on their blogs. 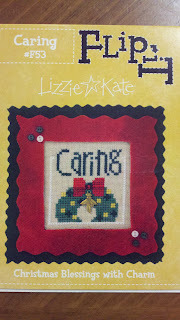 So off I finally come....I'm not here for the give away....what hooked me is...you are a HAED stitcher like me! I love stitching on HAED. I actually have a hard time on stitching other stuff. So far I love your blog and I look forward to getting to know you. Jan - I couldn't decide between Blue Moon and Forbidden Doorway! I can't wait to see how your little red dragon turns out! Bekca - I didn't think I'd have the patience to stitch the large ones either, but after my first one I just feel in love with the hard work and results. Veronica - Thank you for stopping by!! I just love your Little House Neighbourhood! Katie - I can't wait to stop by your blog and see your work and get to know you as well! You sure have made a lot of progress on your HAED since your last post 5 days ago! I hope mine will look as great as yours! Congrats please enter me! Thank you!